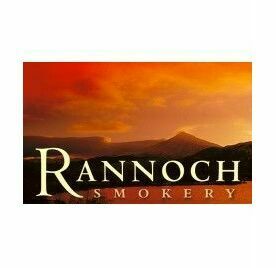 Deep in the highlands of Perthshire nestles Rannoch Smokery, award winning dedicated meat and game smokers. Here our range of delicious, uncomplicated food is lovingly crafted by people with passion and time to care. The Barclay family cleverly combine innovation with sustainability to fuse the best raw materials into the finest charcuterie. The Rannoch range is constantly evolving and continues to win accolades and awards.